Every business has a set of values that defines who they are and what they do. 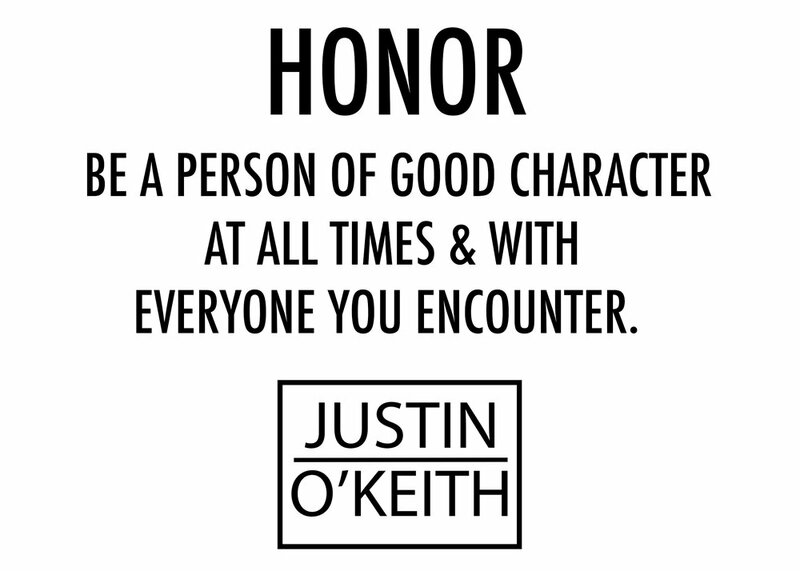 Justin O'Keith Creative is no different. This is our foundation. This is what we believe and practice.